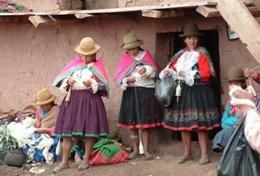 Volunteer in Peru’s town of Cusco and help to support vulnerable and disadvantaged children and young people. 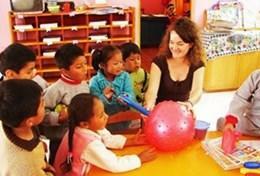 Volunteers work in day care centres, special needs schools, or kindergartens. 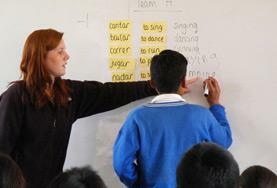 Volunteer and teach conversational English in the beautiful town of Cusco. 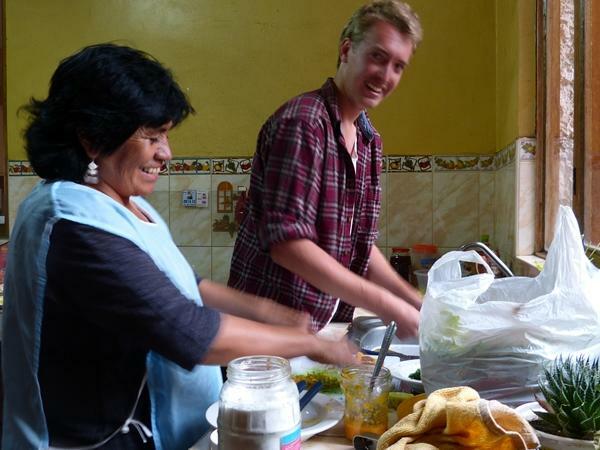 Knowledge of the English language is a springboard for young Peruvians into a decent career. 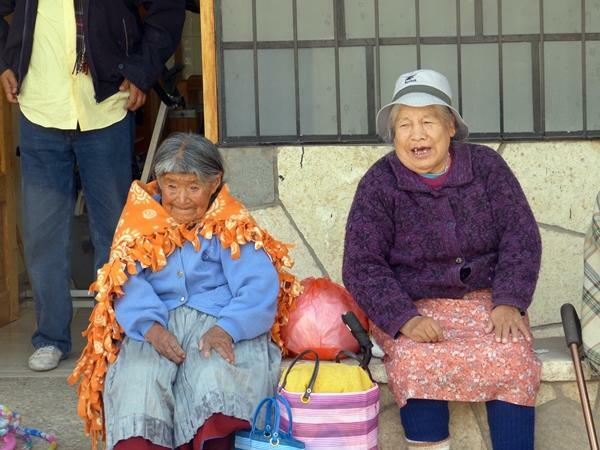 Interns in Peru may work in a hospital, health centre, or children’s rehabilitation home in the World-Heritage city of Cuzco. 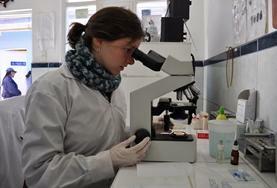 There are a variety of medical areas within which you could work. 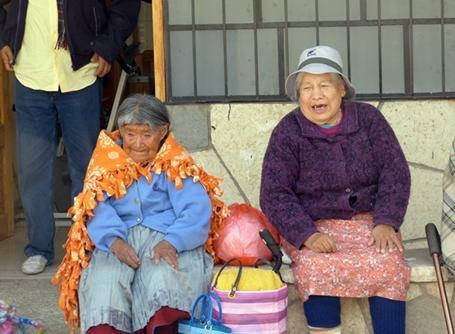 As a Nursing intern in the vibrant city of Cuzco you will benefit from the guidance and knowledge of experienced local medical staff. 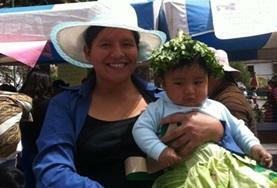 Intern in the maternity unit of a large hospital or a public health centre in Cuzco. You may observe pre-natal consultancies, births, and caesarean sections. 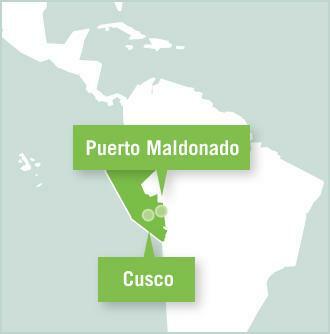 Work alongside local staff at health centres and clinics in and around Cuzco. 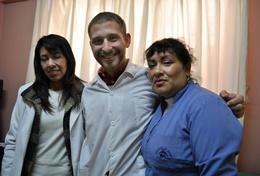 Dentists in Peru often struggle to convey messages about even the very basics of oral hygiene. 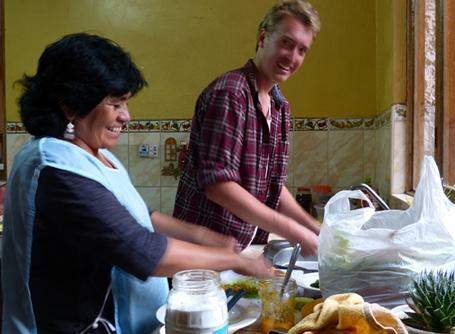 If you are looking for an exciting yet worthwhile Nutrition placement then an internship in Peru may be right for you. 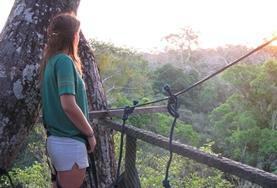 You will receive guidance and support from our partner organizations. 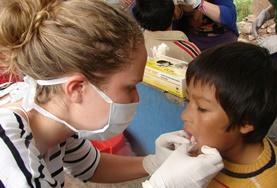 Students on this Dentistry Elective placement will be based in the city of Cuzco. 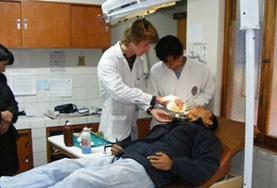 You will be assigned a supervising dentist who will act as your mentor throughout your stay. 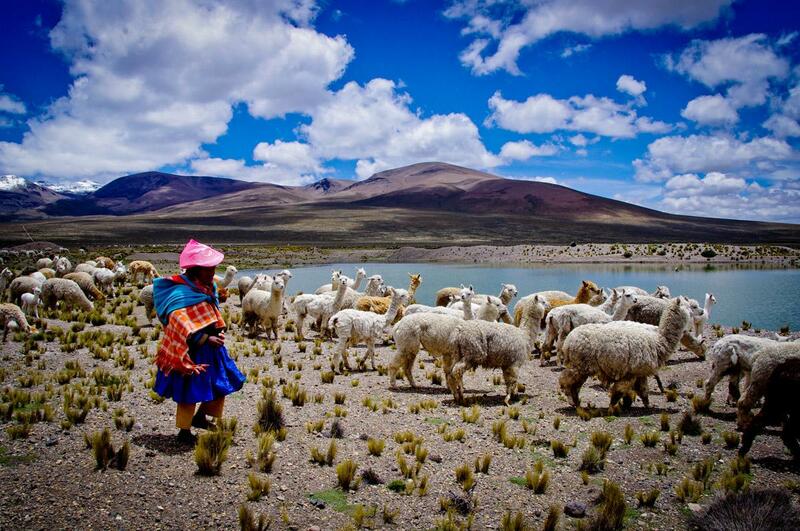 Our Nursing program in Peru is based in the World-Heritage city of Cuzco, the ancient capital of the Incan Empire. You will gain worthwhile experience in one of our partner hospitals. Work with partner organizations to coach students and organize fitness sessions. 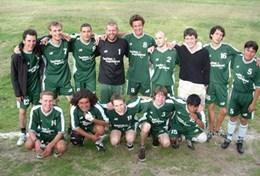 You can get involved with teaching football, basketball, and volleyball. 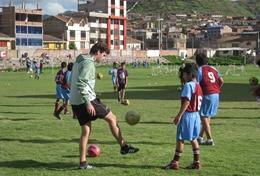 Volunteer as a sports coach in the stunning Cusco. Working alongside a local PE teacher you will encourage your students to develop their sporting abilities in a range of sports. Take part in an intensive stand-alone language course or sign up for language tuition alongside your regular placement. 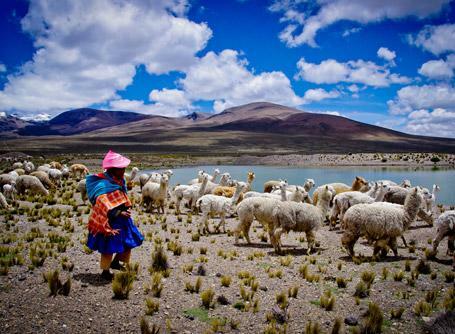 You can choose from Quechua and Spanish. 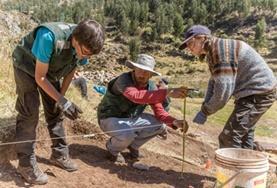 Volunteers explore the fascinating history of the Inca civilization by working alongside local archeological experts to uncover and clear Inca ruins in Lucre Valley. 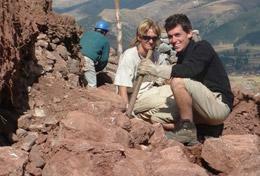 You will also get involved with other archeological activities and community work. 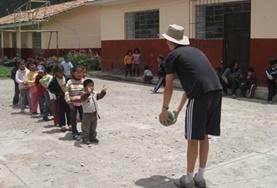 Volunteer in Peru and help disadvantaged children by playing games with them and helping with their daily care. You will also contribute to renovation and decorating work in the community. 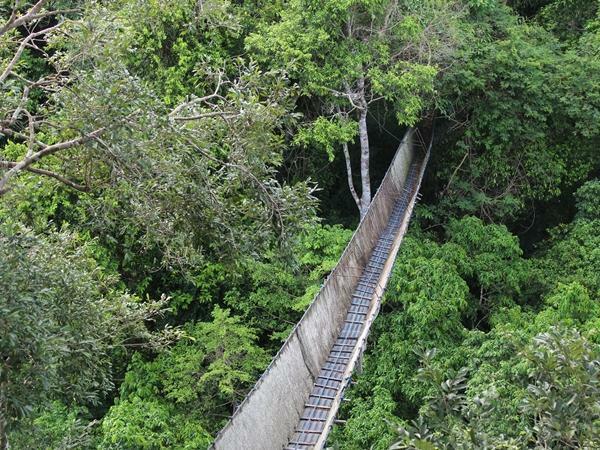 Deep in the heart of the Amazon rainforest, volunteers participate in a conservation project to protect and preserve rare plant and animal species. 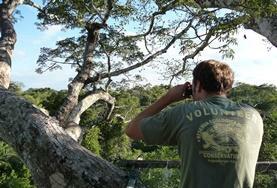 Your tasks include wildlife observations, night observation walks, work on our animal release program, and more. 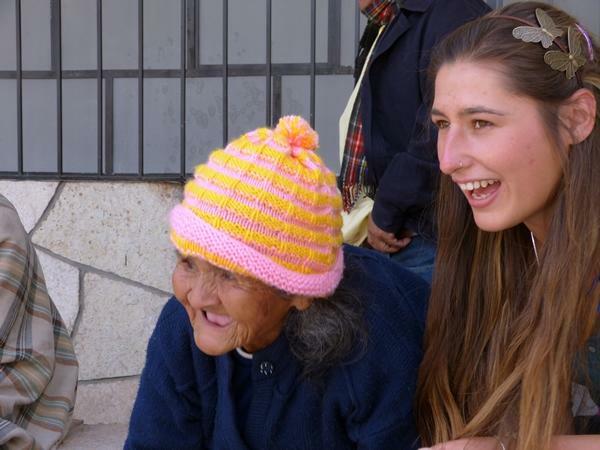 By interning in private and public hospitals in Cusco, you will have the opportunity to experience a wide variety of medical treatments in different departments. 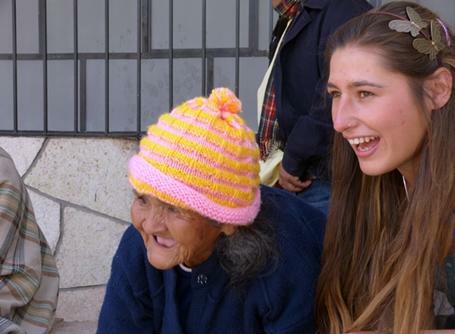 Volunteer in Peru over the summer and help care for children and elderly, while also participating in Spanish classes. 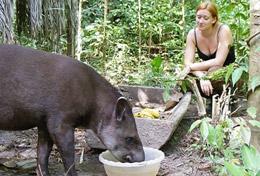 Volunteer in the heart of the Amazon Rainforest, working with rescued animals and doing research on the rainforest’s rich biodiversity. 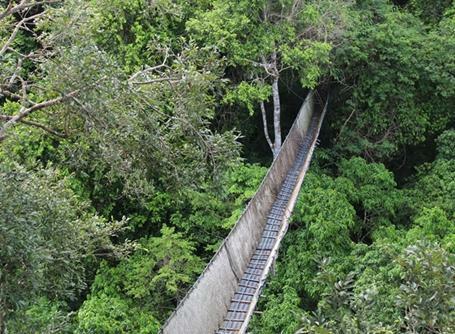 Assist our team in the Amazon jungle conduct scientific research to preserve biodiversity and look after rescued and endangered animal species.